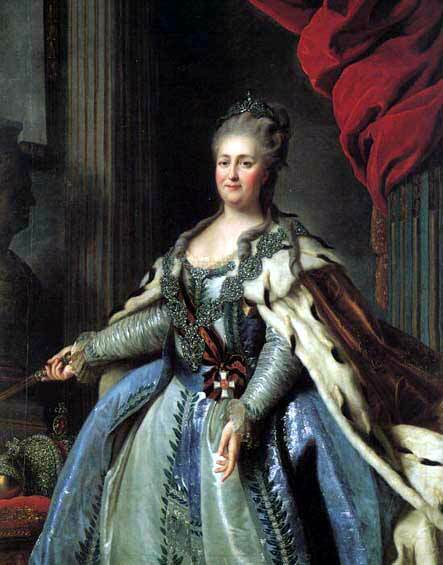 As Catherine the Great is credited with saying, "If you can't be a good example, you will just have to be a horrible warning." That seems like the most appropriate quote for this Susan G. Komen vs Planned Parenthood debacle from this week. Other blogs (like Kivi's Nonprofit Communications Blog - "The Accidental Rebranding of Komen for the Cure".) have done a great job of documenting what happened and analyzing the ramifications of it. Here at the Association Subculture, we believe there are important lessons for association executives and boards to learn from this ridiculous display of partisan politics disguised as "concerns about maximizing our funding outcomes." Seasoned association professionals know this entire episode was a result of failed leadership at the highest levels within the Susan G. Komen Foundation. Do not abandon your mission. Your donors and members are trusting you and counting on you to use your nonprofit and association resources to achieve a specific mission. Susan G. Komen's board failed to hold themselves and their staff accountable for this clear break from their core mission. Do not staff a nonpartisan association with partisan hacks. Yes, the association executive is in charge of hiring staff. But the board has an interest in ensuring that if their mission is non-partisan, their staff members should be professional enough to leave their partisan issues behind in pursuit of the mission. Even then, you can't expect to hire a crusader with a clearly partisan record, put them in a position of power on staff and then feign surprise when something goes horribly wrong. Do not lose control of your message. You, as the Susan G. Komen board, may have gotten caught up in a political move that you did not understand. (Quite frankly, you look bad either way - either you did it on purpose or you were unwittingly used as pawns in a larger game.) However, after the story broke you had a responsibility to get your staff to respond appropriately. Instead, they responded like a bunch of ham-handed hacks. You have an executive to fire. Do not expect a "retraction" to restore trust. Any board can blow it. Much in the same way a 20 year marriage can be utterly derailed by a single sentence, so can the relationship with a long-time member or a donor. You don't get to say, "Sorry..." and expect this to go away. Now people suspect the money they give you is being used to pursue other agendas. You may maintain the marriage, but they won't ever completely trust you again. You have some work to do and a good place to start is clearing out the volunteer leaders and personnel who presided over this fiasco. Do not make deals with the devil. I am not a conspiracy theorist, but I do know how this works. I suspect if we looked closer, we would see funding promises that have been made by partisan interests in return for this attack on Planned Parenthood. My wish is for boards, volunteers and staff to work together to avoid becoming the next Susan G. Komen. Catherine the Great had it right....horrible warning indeed. Great post, Shelly! Your summary of the morals to be learned from this sad fable is spot on.